About six months ago, I read Murder at the Courthouse, which introduced us to Deputy Sheriff Michael Keane and the rest of the characters in Gabhart’s small town of Hidden Springs. 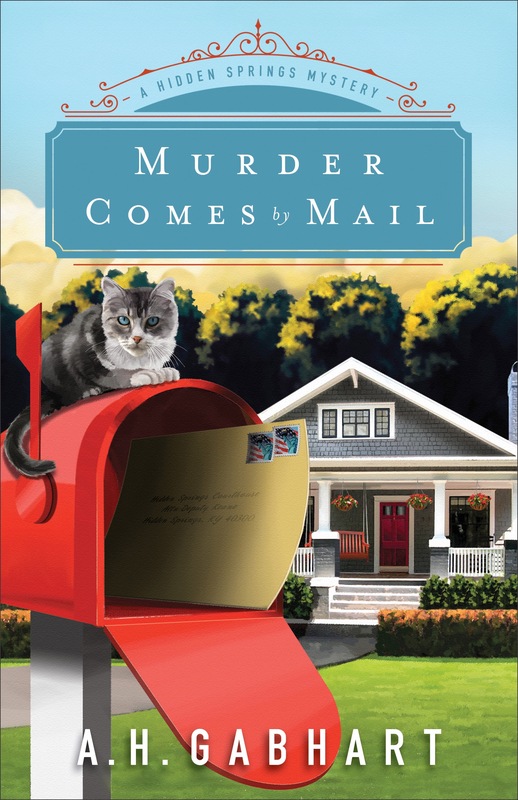 The first novel in the series was so interesting that I requested the second installment, Murder Comes by Mail, from the publisher. This second novel was as well-written as the previous one, but an undertone of evil was more prevalent throughout Murder Comes by Mail. From the first chapter, Michael Keane has a sense of foreboding that terrible things are to come. Who knew that saving someone’s life could cause so many problems? What sinister game is the killer playing? The mystery and suspense for Michael continue through the final chapter. The life-long friendship between Michael and Alexandra continues to hover between friends and something more, but they are both afraid of venturing into the unknown. There is just enough romance to keep the romantic happy, but not enough to turn away those who have no interest in romance. My only complaint (if I can even call it that) is that I figured out who the killer was before the main character did. 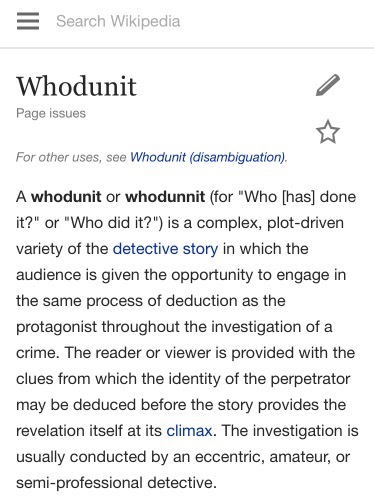 I just researched the phrase “whodunnit” and learned that this is a genre of books and movies. I’m accustomed to authors who conceal the identity of the perpetrator until the climax, so I was surprised to be able to deduce who the killer was in both of Gabhart’s novels. Now I understand, and I’m looking forward to reading the next book in the Hidden Springs Mysteries series.